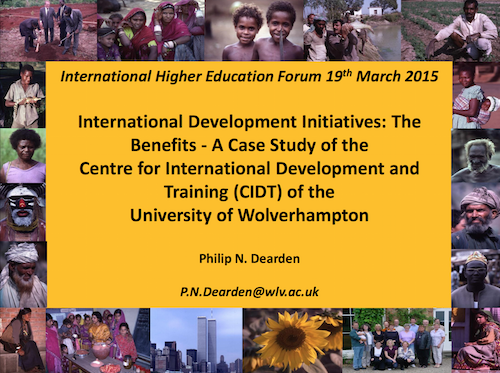 CIDT Head of Centre Philip Dearden presented a paper on ‘International Development Initiatives: The benefits’ at the recent International Higher Education Forum 2015 organised by Universities UK which took place on 19th March 2015. Now in its third year, the International Higher Education Forum provides insights into the latest developments, trends and opportunities for universities – all through its access to the some of the most experienced professionals in the sector, government and partner organisations, and to senior representatives from a wide range of countries of interest to UK higher education institutions. 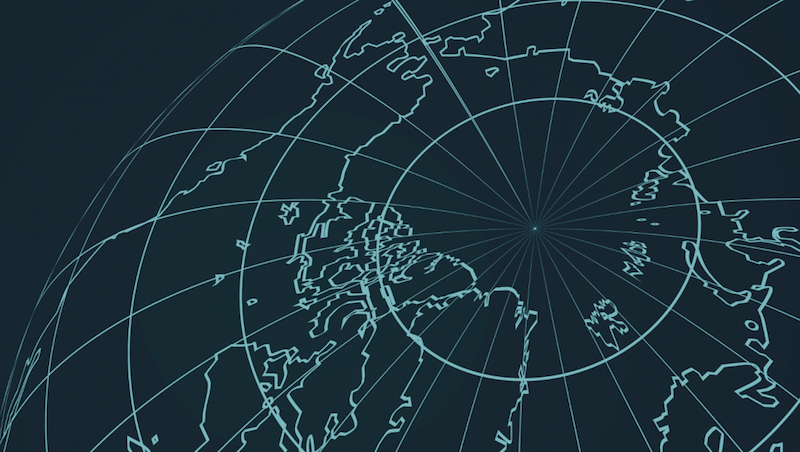 The presentation focused on the wide-ranging benefits of international development initiatives, from income generation to international student recruitment and raising the profile of the institution, using case studies for CIDT’s work to demonstrate each area. 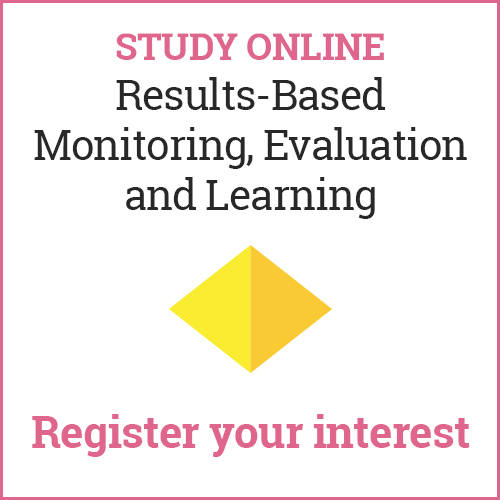 Click the image below to download the powerpoint presentation with notes (pdf, 3.5mb).